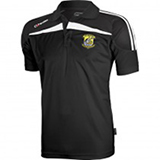 Kilmeena GAA Club - CHRISTMAS WISHES FROM KILMEENA GAA CLUB. 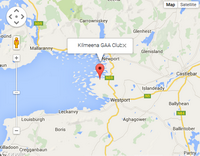 You are here: Home CHRISTMAS WISHES FROM KILMEENA GAA CLUB. CHRISTMAS WISHES FROM KILMEENA GAA CLUB. WITH BEST WISHES AND REGARDS FROM ALL AT KILMEENA GAA.